​Teaching at Our Lady Star of the Sea since 2017. Sister Maria Caeli was born and raised in central Wisconsin. Growing up, she was often found racing her dirt bike, snowmobile, and BMX bike, playing sports, or making forts with her younger brother, Luke. She felt called to become a sister as early as six years old, but did not see it as a real option until she met sisters when she was 16. After high school, Sister Maria Caeli served with NET (National Evangelization Teams) and completed one year of college. 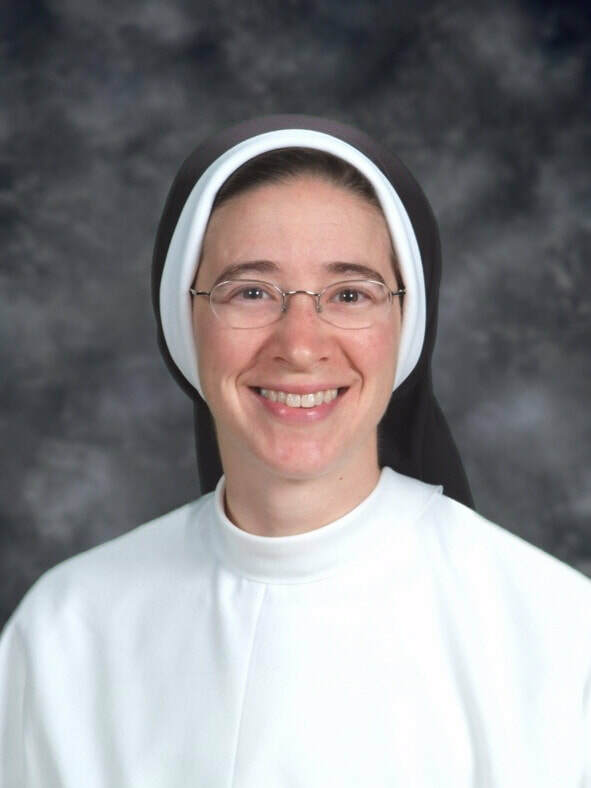 She entered the Dominican Sisters of St. Cecilia in Nashville, TN in 2004, made her first vows in 2006, and final vows in 2011. After graduating from Aquinas College in Nashville, Sister has been teaching middle school for the last 7 years in St. Louis, Denver, and Atlanta. Other activities Sister enjoys are hiking, playing guitar, watching the sun set, and drinking coffee. Below, you can find the links to Catholic High school application information for schools that Our Lady Star of the Sea students have attended in the past. Other schools can be located on-line or through the Seattle Archdiocesan website. Make sure to check with each high school about placement tests and application due dates. Be sure to get your applications to our School Office as possible.